Ada pertanyaan untuk APA Hotel Uozu-Ekimae? Ideal untuk bersenang-senang dan bersantai, APA Hotel Uozu-Ekimae terletak di area Uozu Toyama. Terletak hanya dari pusat kota, para tamu berada di tempat strategis untuk menikmati obyek wisata dan aktivitas di kota ini. Para pengunjung ke hotel ini dapat menikmati berjalan-jalan di obyek wisata populer kota ini: Uozu Aquarium, Hotaruika Museum. Fasilitas dan pelayanan yang ditawarkan oleh APA Hotel Uozu-Ekimae menjaminkan pengalaman menginap yang menyenangkan bagi para tamu. Fasilitas terbaik hotel ini termasuk WiFi gratis di semua kamar, layanan kebersihan harian, binatu (laundromat), resepsionis 24 jam, check-in/check-out cepat. APA Hotel Uozu-Ekimae memiliki 145 kamar tidur yang semuanya dirancang dengan citarasa tinggi. Banyak diantaranya memberikan kenyamanan seperti teh gratis, handuk, rak pakaian, sandal, kopi instan gratis. Daftar lengkap fasilitas rekreasi tersedia di hotel termasuk pijat. APA Hotel Uozu-Ekimae adalah tempat menginap ideal bagi para wisatawan yang mencari pesona dan kenyamanan dari Toyama. The room is so small one cannot even open the luggage. The reception staff do not speak or understand English. Location is very good as it beside the train station with a convenience store within walking distance. A great hotel considering the location and cost. The room was small but we werent looking for luxury on our trip. Overall a good stay. Super near to train station. But you can hear the train from the room. Not that loud though. Everything else was average. I was expecting a little more but it wasn't bad. A little out of the way from the city but it was quiet and had a beautiful view of the mountains. Overall not a bad place to stay. 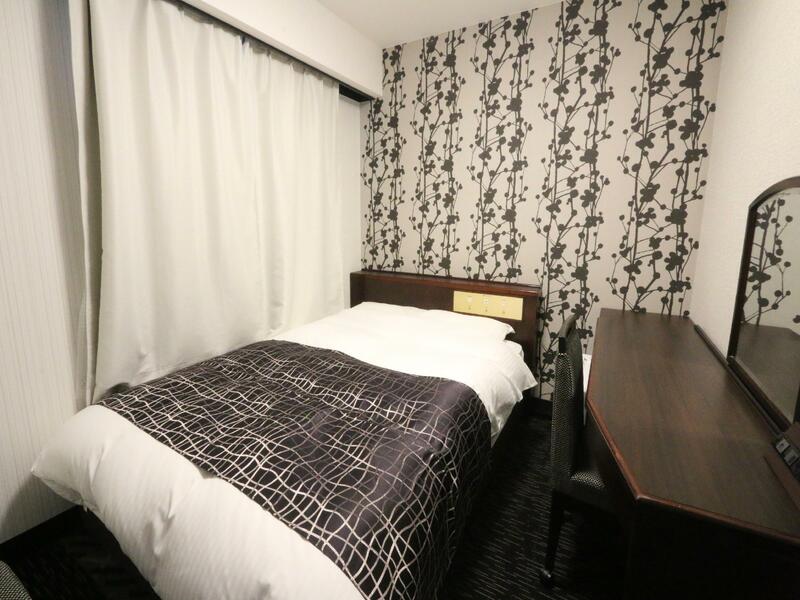 It had Conviniance location, just 2min walk from Uozu Station. It is clean & friendly staff. After we checkout, & heading to next destination - hakuba, we relist that the transport to hakuba is stop temporary. So we go back hotel n using their internet to research plan. They allow us to use it. But our room is just beside the railway, if u open the window, u can listen the train sound. But if u close it, it still ok, not so noisy. location is right next to the station but it is tooooo noisy!!! 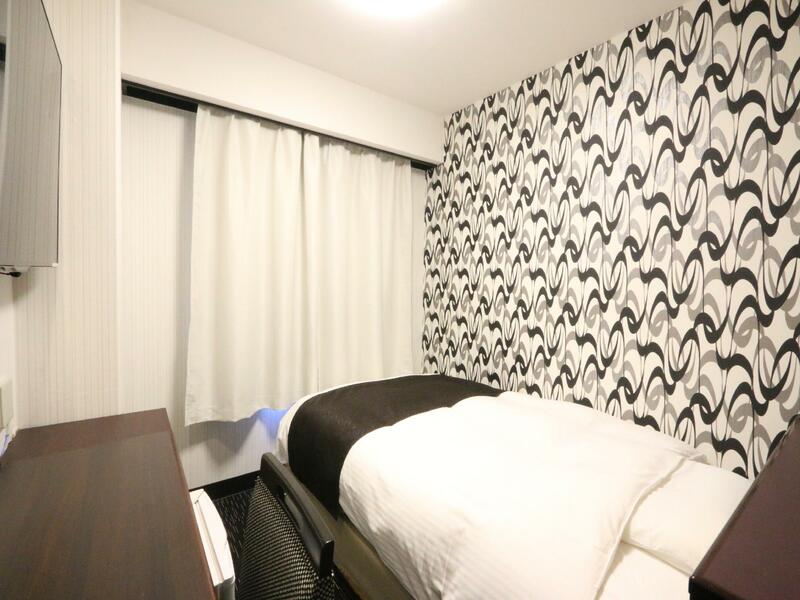 The hotel is close to Uozu station, tourist info office, convenient store n bilke rental shop. Rooms were a bit overpriced for it'ssize, especially in this remote fishing town. This hotel was very near the train station. The staff was very friendly. 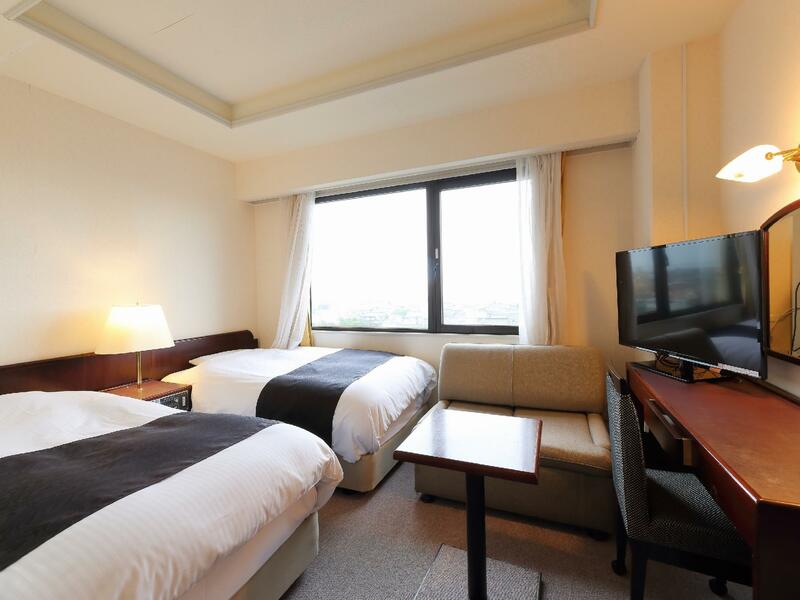 i really enjoy my time staying with apa hotel in uozu. room is quite spacious compare to what you can have across japan. plus, staff attitude toward customers is very friendly and warm. i really feel like i am a frequent customer in here.